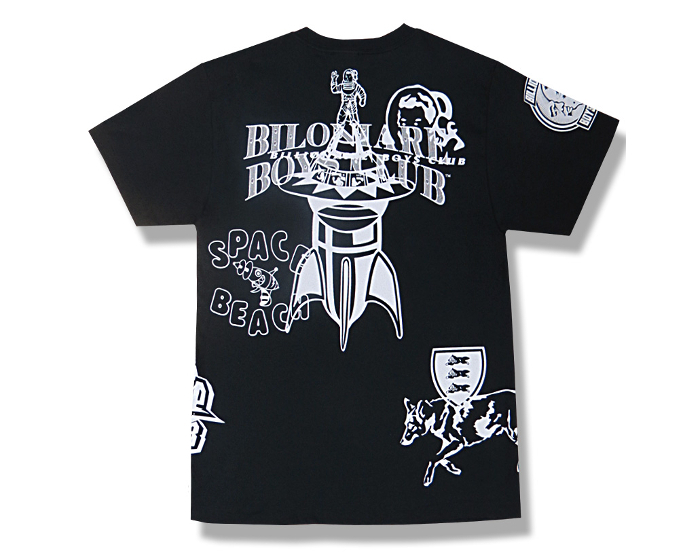 In celebration of the brand’s 10 year anniversary, Billionaire Boys Club have released two limited edition T-shirts featuring the design talents of Nigo and Sk8thing. 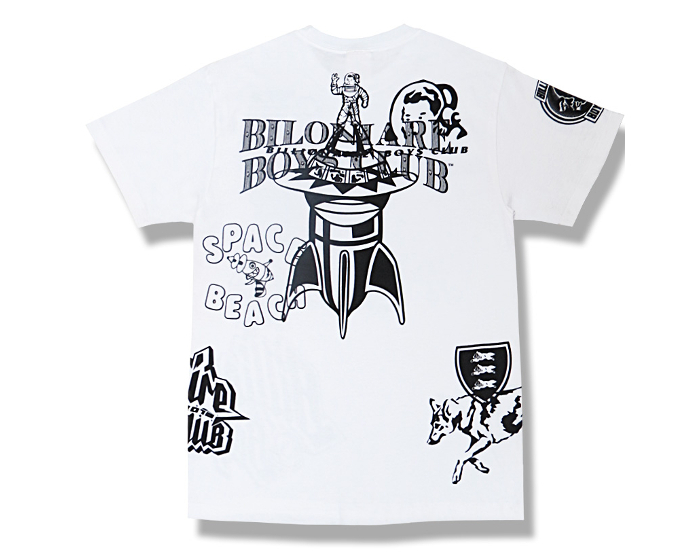 The T-shirts feature a collage of the various logos used by BBC over the years (including the brand new ‘Decade’ logo created to commemorate the occasion) printed allover both front and back. 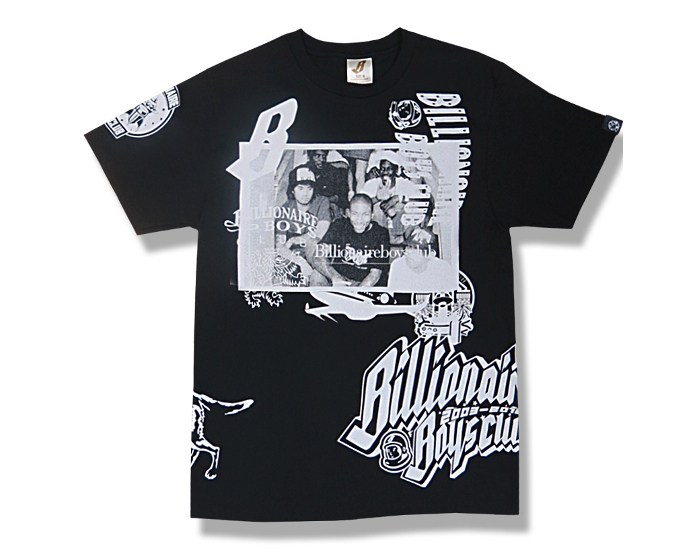 The Collage T-shirt also features an image of the brand’s founding partners Pharrell and Nigo on the centre of the chest and is available in both black and white with contrasting coloured print. Both colours are available in limited quantities now, exclusively from BBC Ice Cream EU.